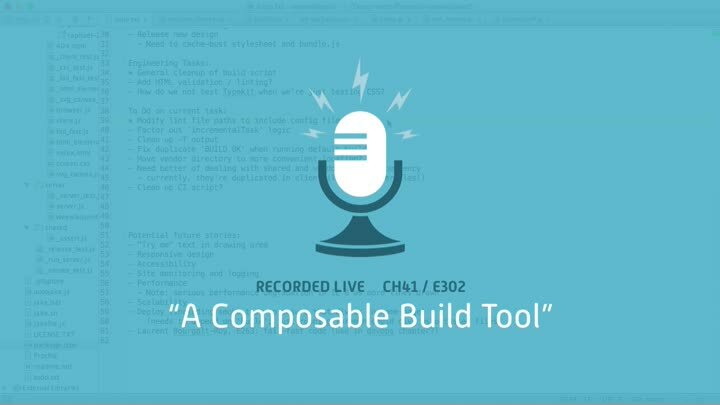 We wrap up our test and build work by taking advantage of our build tool’s composability. Our build has a few incremental test tasks with duplicate logic. Although the build doesn’t explicitly support incremental tasks like the ones we have, we’re able to factor out the common code and create a new “incrementalTask()” function. That ends the chapter.